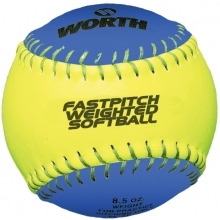 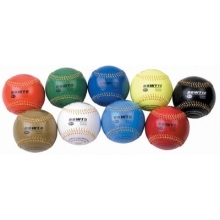 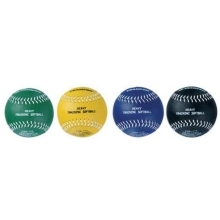 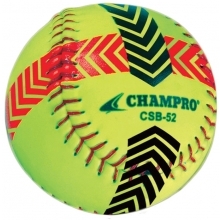 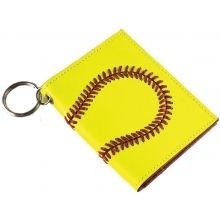 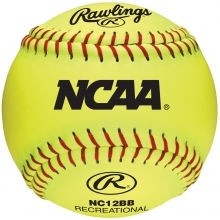 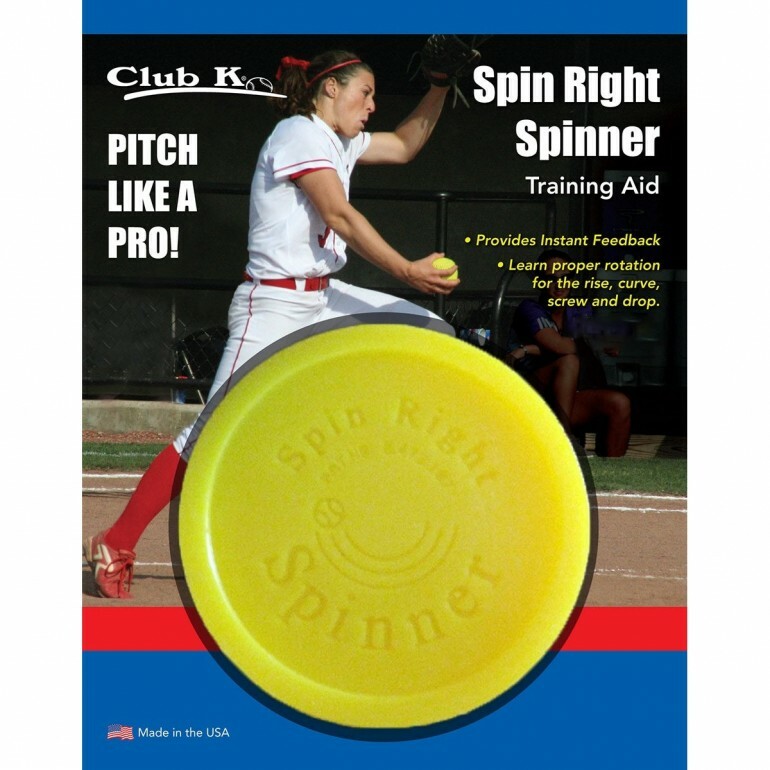 Learn the correct rotation for fastballs, cutters, sliders, curves, split fingers, runners, sinkers, change-ups and screwballs with the softball spinner training aid. 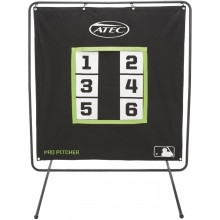 This training aid is great for pitchers and their coaches to help them learn the correct rotation for a variety of pitches. 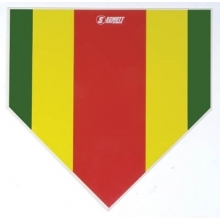 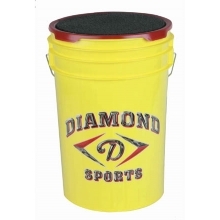 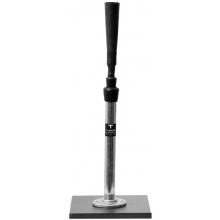 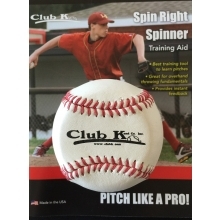 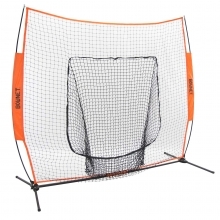 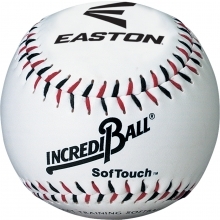 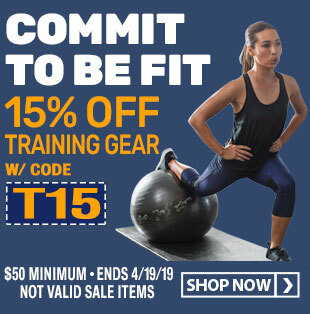 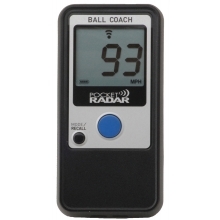 This spinning aid is also excellent for young pitchers just starting out in high school and college pitchers looking to add to their arsenal of pitches.